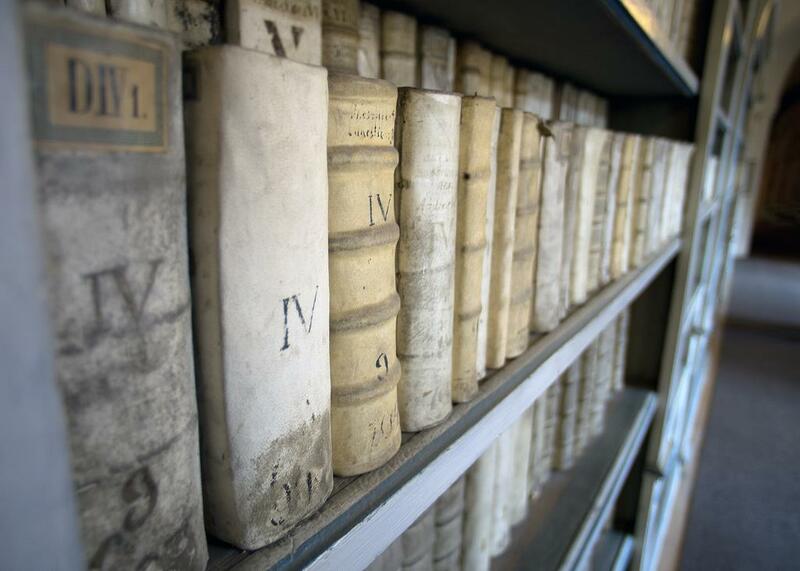 Etymology is the study of the history of words‏‎. It tells us when words entered a language, where they came from and how they have changed over time. Basically etymology explains what our words used to mean and how they sounded in the past. teach – meaning to instruct. This is from the Middle English, techan which is from the Anglo-Saxon, tæcan which means to show or tell. This comes from the Teutonic word, tac which is the base of the word, tacen which means token. This is related to the Greek word δείκνυμι which means to show. Adapted from Skeat, A Concise Etymological Dictionary of the English Language. The word etymology with its greek ending in –ology suggests the study or science of something (just think biology, geology, phonology, etc.). Etumos in Greek means genuine or true. Etymology, therefore means the study of truth! Of course not all words are derived from Ancient Greek. English words also come from French, Latin, Arabic, etc. Hazard. This term evolved from the Arabic al zahr (= dice). In Western Europe the term came to be associated with a number of games using dice, which were learned during the Crusades whilst in the Holy Land. The term eventually took on the connotation of danger because games using dice were associated with the risky business of gambling and con artists using corrupted dice. Malaria. This word comes from the mediaeval Italian mal (= bad) and aria (= air), describing the miasma from the swamps around Rome. This ‘bad air’ was believed to be the cause of the fever that often developed in those who spent time around the swamps. In fact, malaria is an infectious disease caused by the bite of an infected anopheles mosquito. Etymology makes use of philology (looking at historical records and texts) and comparative linguistics (comparing languages to find similarities and differences) in order to reconstruct information about languages of which we no longer have written records. Languages are analyzed using the comparative method, a technique that helps linguists to make inferences about their shared parent language and its vocabulary‏‎. In this way, word roots have been found which can be traced all the way back to the origin of the Indo-European language family. Even though etymological research originally grew from the philological tradition, nowadays much etymological research is done in language families where little or no early documentation is available, such as Uralic and Austronesian. Whether it is true or not, recent research has suggested that huh is a universal word occurring in all languages. This is one part of etymology! Online Etymological Dictionary – this is not a brilliant dictionary but for quick access to the history of a word it is often adequate.